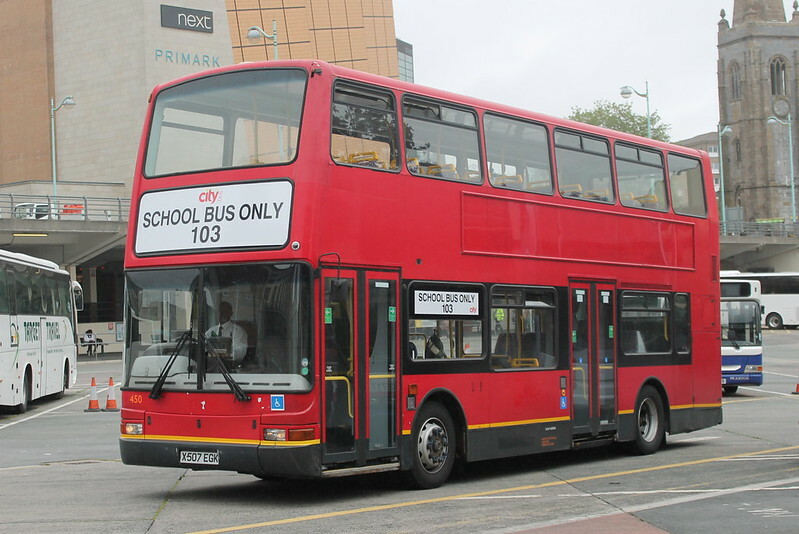 PUPILS will be able to conduct their own fun courtesy of a donated double decker bus. Cash-strapped Colne Community School and College was forced to think outside the box when it needed a new common room. So executive principal Nardeep Sharma contacted Hedingham buses' engineering boss Jeff Coward for help. The bus Hedingham donated has been driven to the school's grounds where it will be permanently parked up. It is open for pupils aged 11 and 12 who are in year seven to sit in at break and lunch times. In ten years time this bus will probably be "re-discovered" and preserved ! !